With advanced software suites taking over traditional publishing houses, creating and printing or rather sharing your published content is no longer a job requiring professional help. One can now enjoy the leisurely hours at home, tickle one’s creative side and come off with a brilliant story or a resource in the shape of an ebook, ready to be shared across diverse platforms. 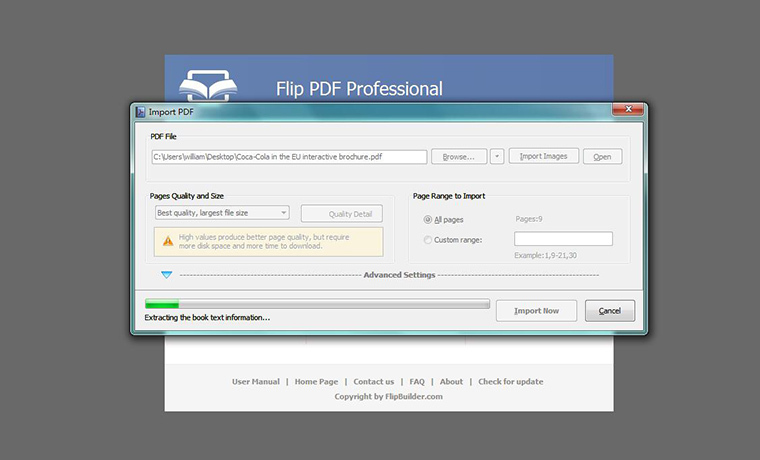 Luckily, with Flip PDF, a software suite of Flip Builder, the most inspiring digital publishing tool for creating engaging digital flipbooks, one can now relax at one’s abode and publish amazing e-books in minutes! Let’s see how through this tutorial. It all starts with creating a ‘new project’, browsing from your collection of freshly prepared content in the form of a PDF and ‘importing it’ to the software. Once done, you may proceed to the next step, to carry out what’s necessary. 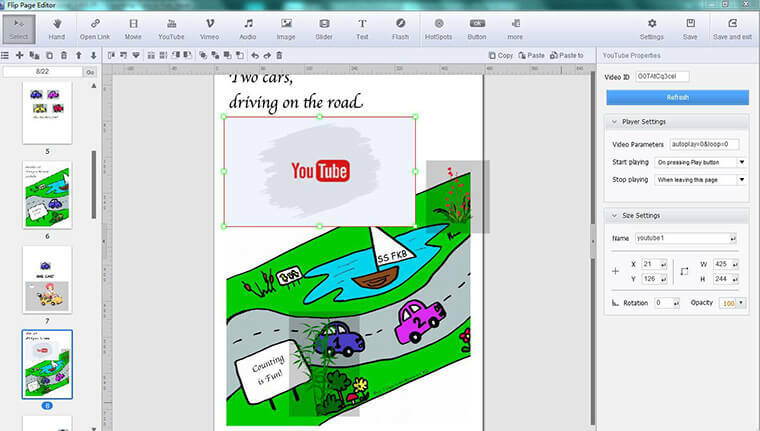 Once you land onto the main interface, you would be surprised to encounter some of the most amazing editing tools. While tabs on the outset such as ‘Design Settings’, ‘Table of Contents’ and ‘Bookmark Tabs’ let users pick from dozens of themes and templates, pre-designed for convenience, the ‘Search’ button placed just below these options, fixing a clickable logo to your publication is just a cakewalk. If you wish your ebook to be a little more interactive, you could even visit each of its pages by clicking on ‘Edit Pages’ traced right beside the ‘Import PDF’ option to include a video from YouTube/Vimeo, a pleasant audio on the backdrop, or eye-catching images and much more. The choice is really yours! Once done, don’t forget to press the ‘Save & Exit’ button to finalise the edits made and proceed to the final yet most crucial step. 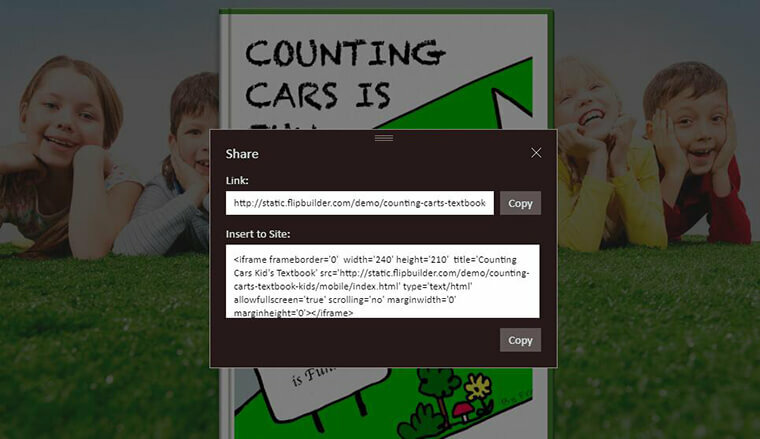 You can now implant your created page-flipping ebook to your website. Simply click on the ‘Publish’ tab, mark the ‘.html’ output type, scroll over to the ‘Advanced’ tab to come across options like ‘HTML Title’, ‘Description’, ‘Keywords’ etc. Fill in each of them and press ‘OK’ to exit it. If you wish your target audience to be a selected group of readers, then you may also choose to mail them your e-book personally. 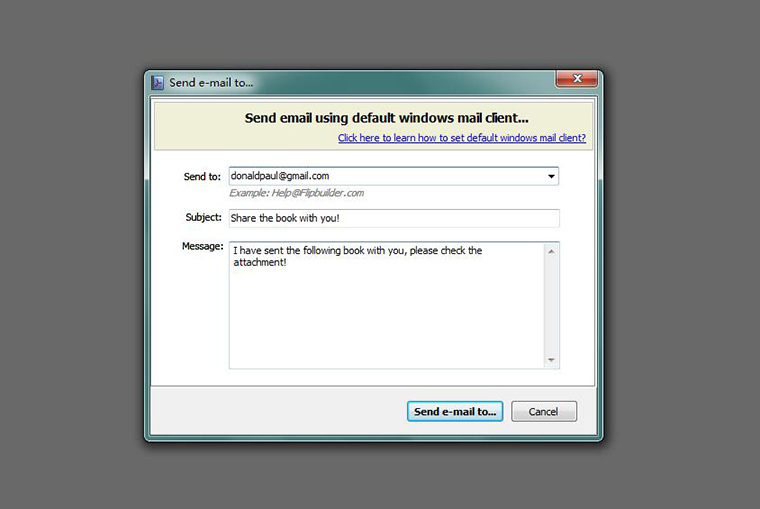 The mechanism here involves clicking on the ‘Publish’ icon, scrolling over to the ‘Email to’ option from the drop-down menu and email directly, simply by specifying the address, subject and message, if any. Expect your flipbook to reach the recipient in the form of a ZIP file. Uploading on social networking sites, on the other hand, demands from users a unique link. This can effectually be derived by clicking on the ‘Upload Online’ button, signing up to a new account, publishing the ebook and fetching a secure book link to be shared on social networks. Since this ebook is a little different from the usual ones, features a page-flipping effect and a lot engaging than the traditional publications, one can even burn it to CD simply by visiting the ‘Publish’ page and checking the last option on the list entitled ‘Burn to CD’. 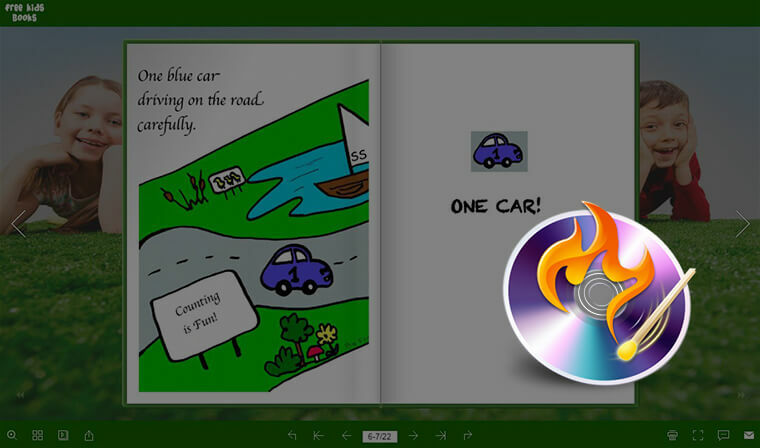 However, don’t forget to choose a CD writer, provide a proper ‘Disc Title’ and finally mark the automatic play, to enjoy a multimedia-rich ebook. 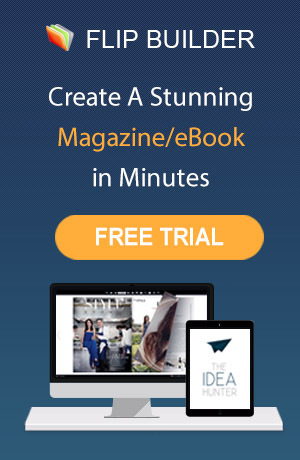 So bring your flipbook to life with refreshing themes, templates and scenes without visiting a publisher for professional help. Stun your audience with a cool reading mode by self-publishing your book and engage them with the best reading experience simply by downloading the Flip PDF suite on your desktop. All the best!